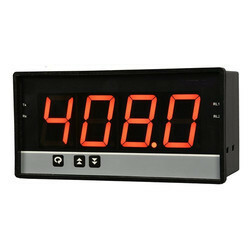 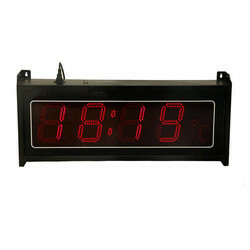 We are a leading Manufacturer of large display indicators, flameproof loop powered indicator, large display electronic indicator and totaliser flow rate indicator from Nagpur, India. 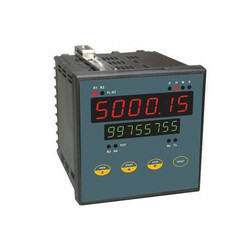 It is a microprocessor based unit, specially designed to fulfill the requirementof a remote and magnified view (Digit Height 5") of temperature readingmeasured by Model 570 T (4 Digits)/ Ferrolab (6 Digits). 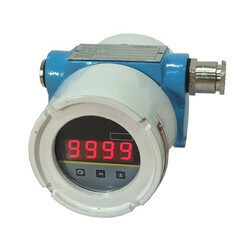 Programmable flow rate, setpoints and relaymodes, etc.